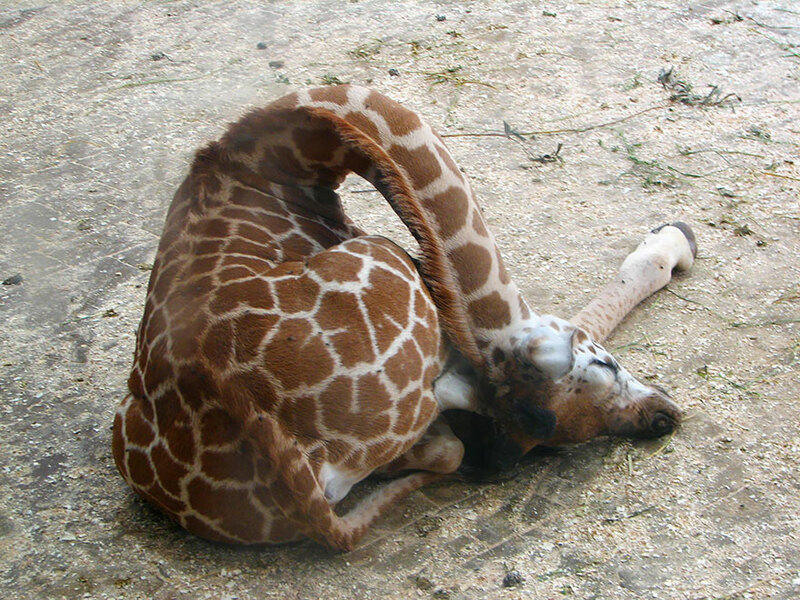 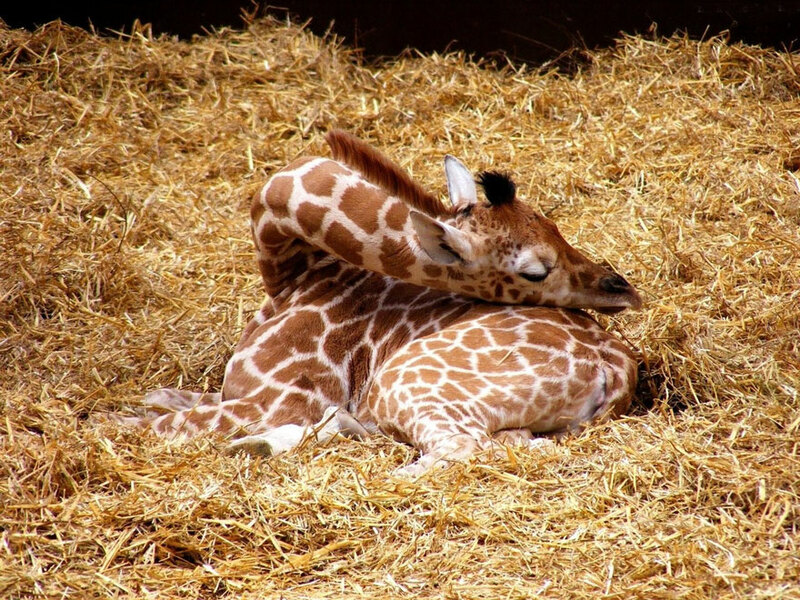 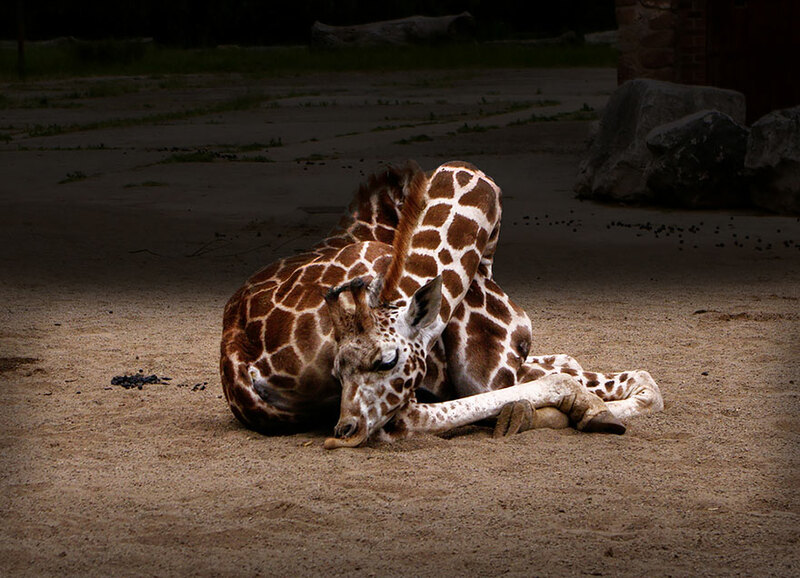 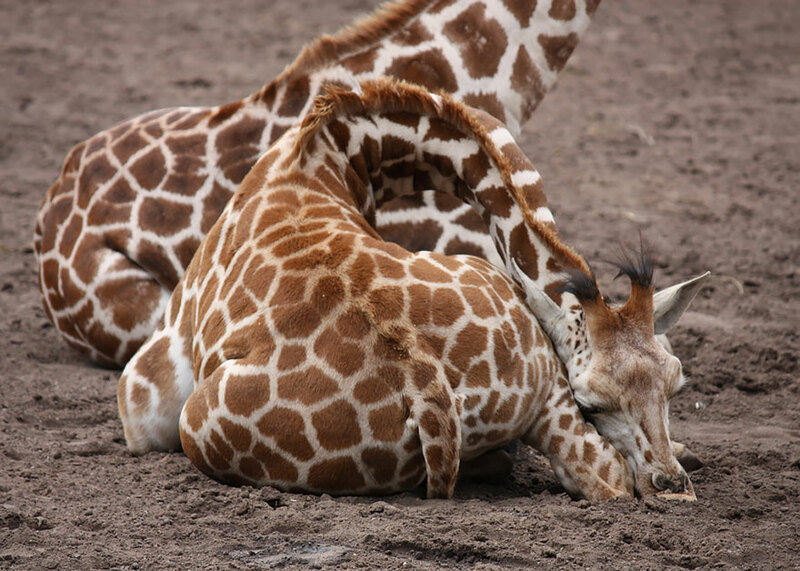 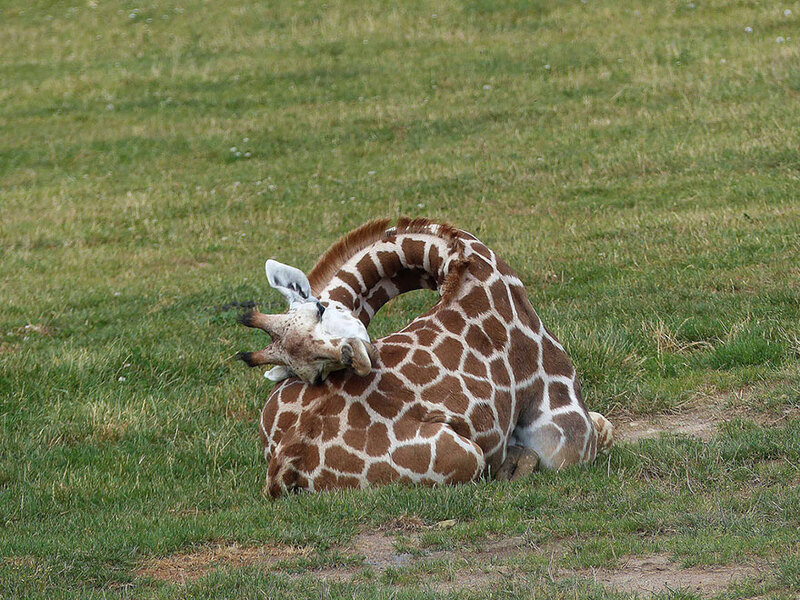 Take a good look at these giraffe nap pics, because you won’t often catch a giraffe sleeping. 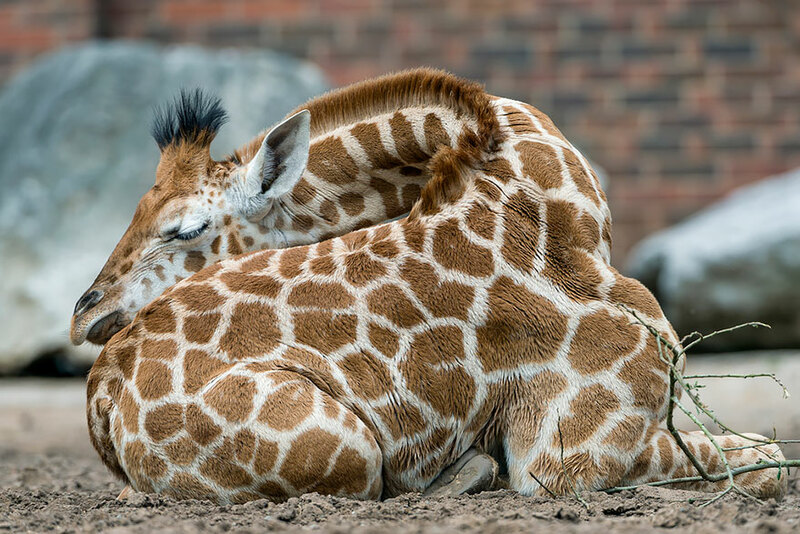 In fact, despite being the tallest animal, giraffes have the shortest sleep requirements of any mammal, sleeping an average of just 30 minutes per day. 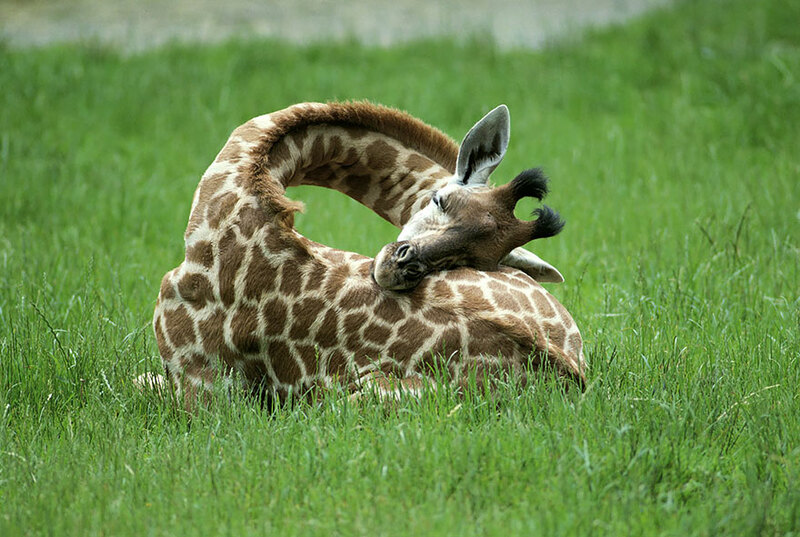 And when they do sleep, usually it’s just for a few minutes; until the 1950s, researchers believed that giraffes don’t sleep at all. 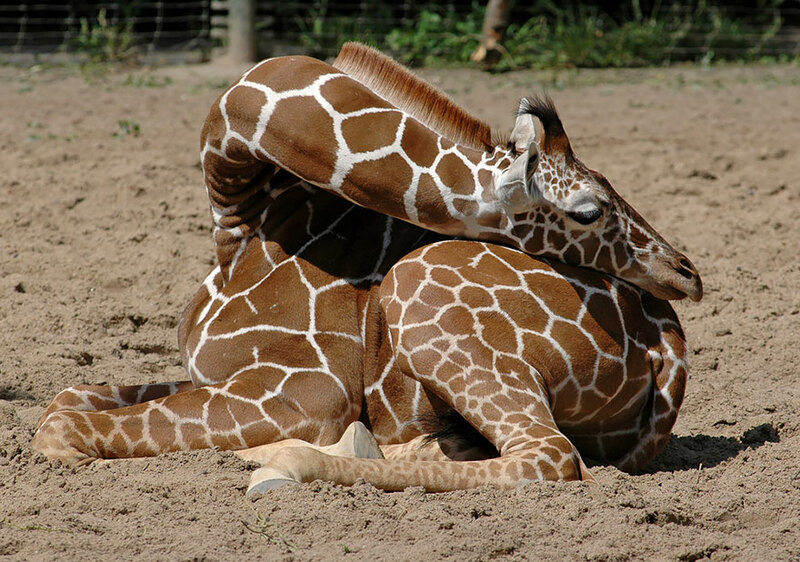 The giraffe is a prey animal, so many of its habits have evolved out of necessity. 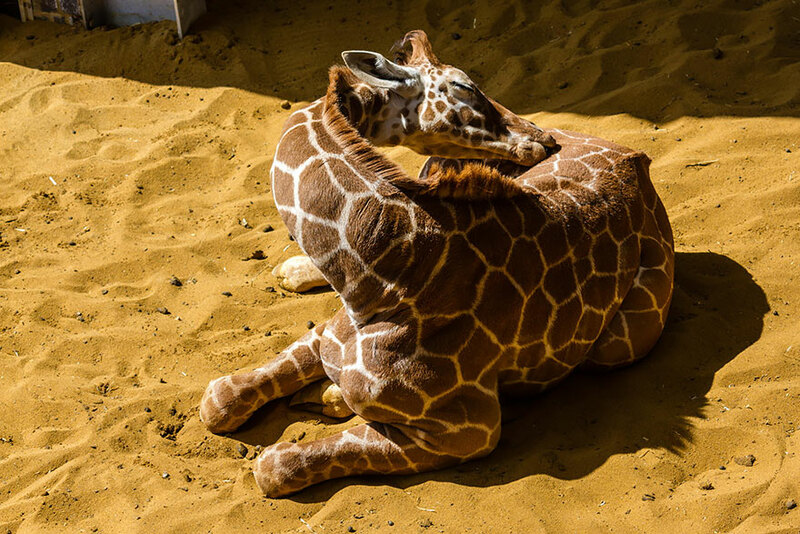 Since it’s difficult to lie down or get up quickly, sleeping is a huge liability; drinking water is another struggle, since the giraffe’s neck is too short to reach the ground. 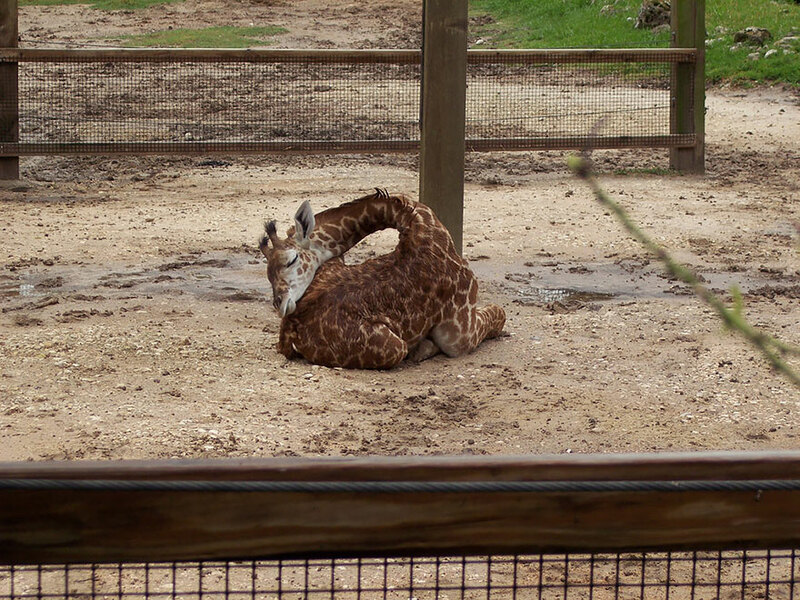 For this reason they get most of their water from the plants that they eat, and only need to drink water every few days. 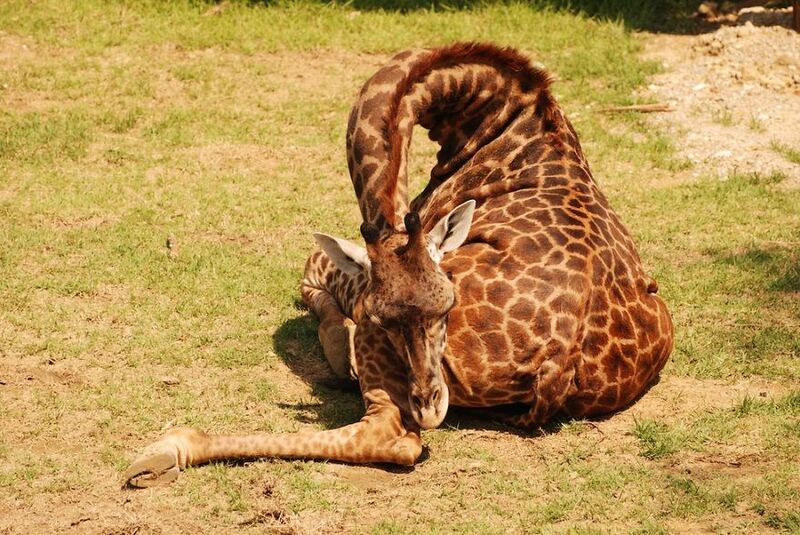 So while these sleeping beasts might not seem very impressive, you’re witness something few people have ever seen! 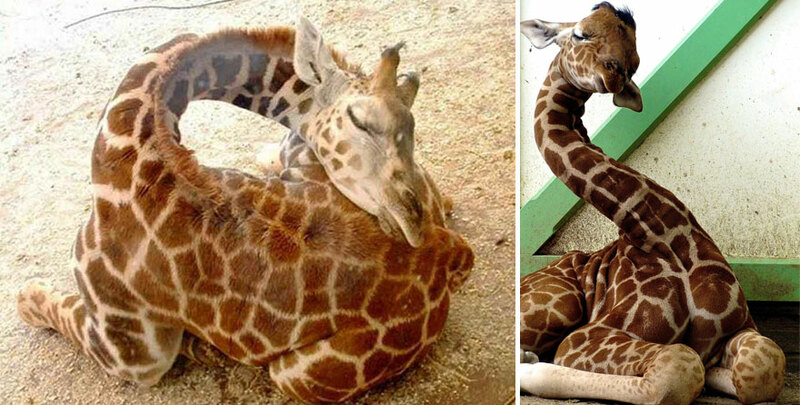 Vote on the one you think looks the comfiest!